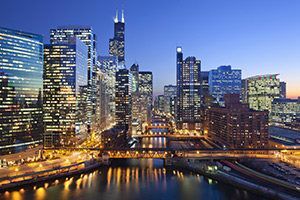 Take this quiz to see where to live in Illinois! So you're moving to the Land of Lincoln? Well here are some great -- and mostly unknown -- cities that make Illinois a wonderful place to live!